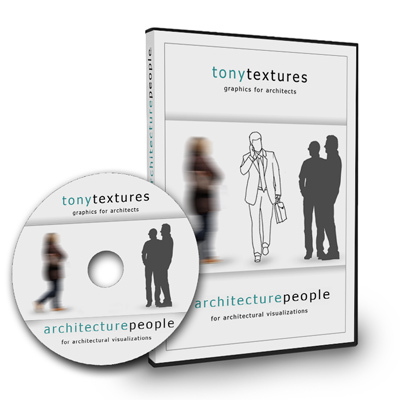 Today we present you a set of cutout person and people silhouettes for free download. 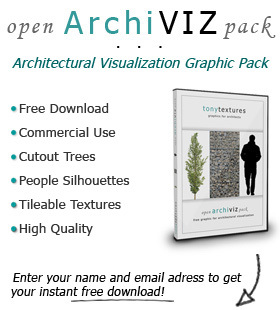 We specially created them for architectural visualizations to bring life to your 3d renderings. The people silhouettes are saved as .PNG files have a transparent background as alpha channel included so you can directly use them e.g. in Photoshop without any additional work. 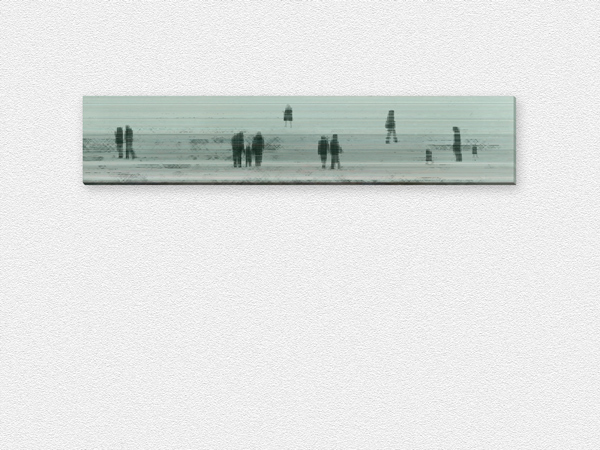 These kind of people silhouettes are often used to pimp architectural renderings and architectural illustrations. Especially the abstract look is perfect to keep the focus still on the architecture itself. But beside architectural visualizations you can also use them for various other design tasks like flyer or poster design as well as for home art design. It is just an example to get make you think about the potentials of these kind of graphics and maybe motivate you to think beyond common usage. But most of the time I also use them for architectural renderings, but there are other interesting and creative fields of application as well. 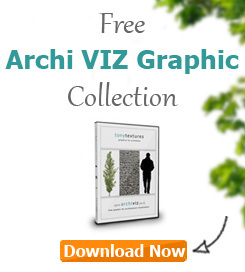 You should take a closer look at the product page because you can download there some additional free high quality graphics for architectural renderings and other purpose as well. Enjoy it!